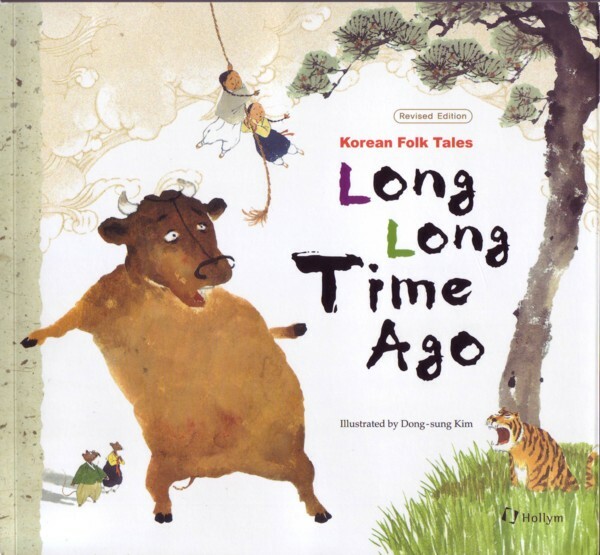 Korean Folk & Fairy Tales (revised edition) is a representative sampling of Korean stories which have been passed down from generation to generation through spoken and written traditions. 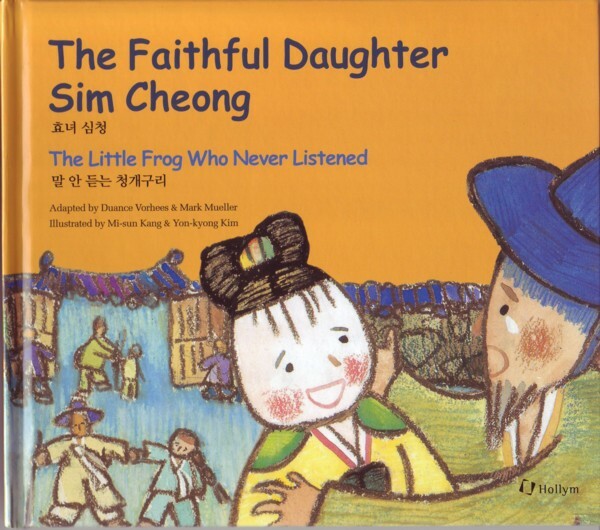 Dragons, ghosts, ogres, tigers, demonic foxes, supernatural spouses and, of course, people with all their human frailties are among the characters that populate Korean folk tales. 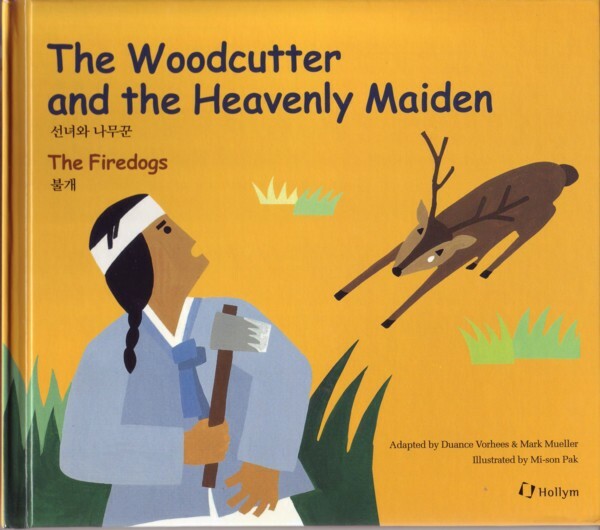 Through them are revealed perceptions of life and notions about power, money, justice, love and interpersonal relations that, through the ages, have become ingrained in the Korean pysche. 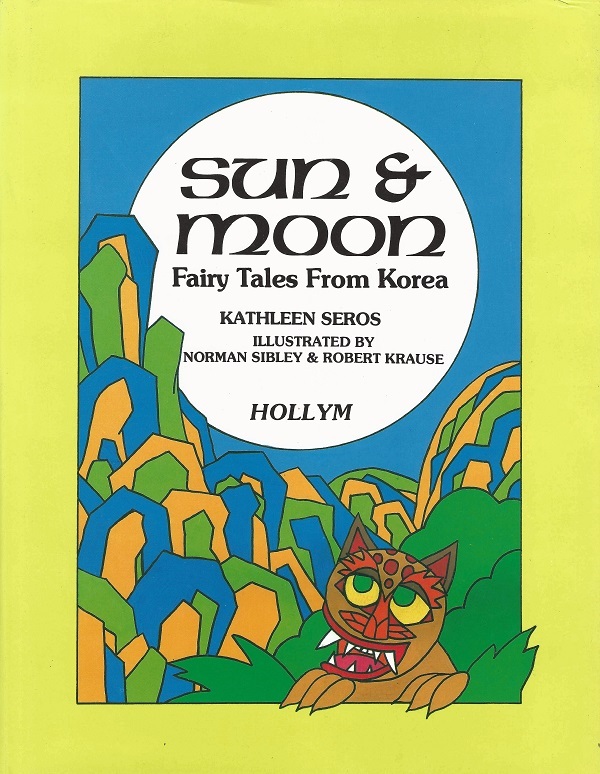 Passed on from generation to generation, the tales reflect the deep-rooted beliefs and customs of ancient Koreans and the creeds and codes by which they lived. 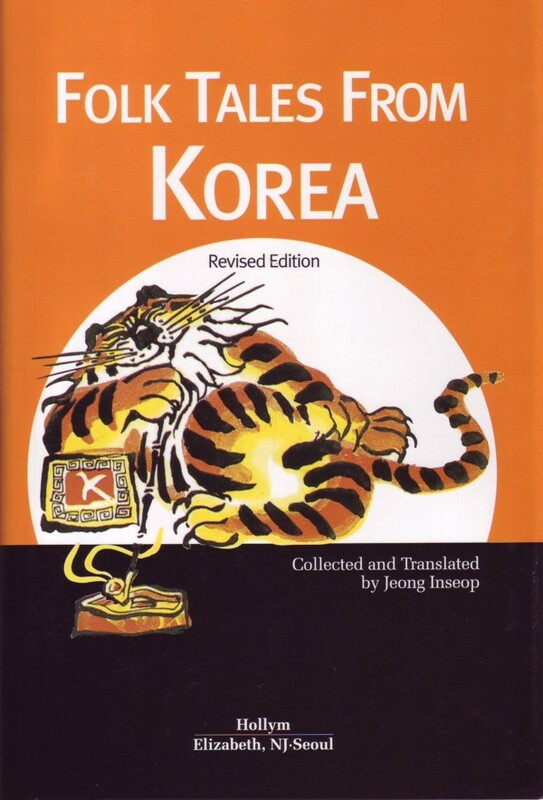 Thus, this book is a window through which to gain some understanding of present-day Korean culture. It includes fables, anecdotes, fairy tales, pourquoi tales, and tales of the bizarre. 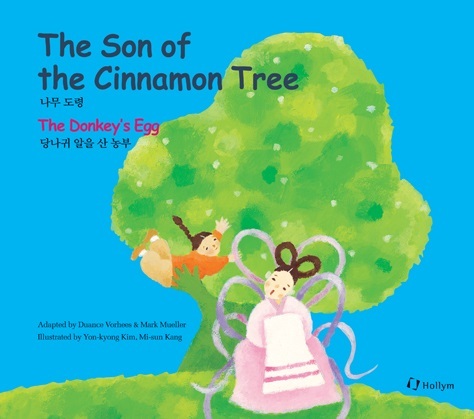 Some of the tales are known in many versions and some can be traced back to classical examples set down centuries ago. 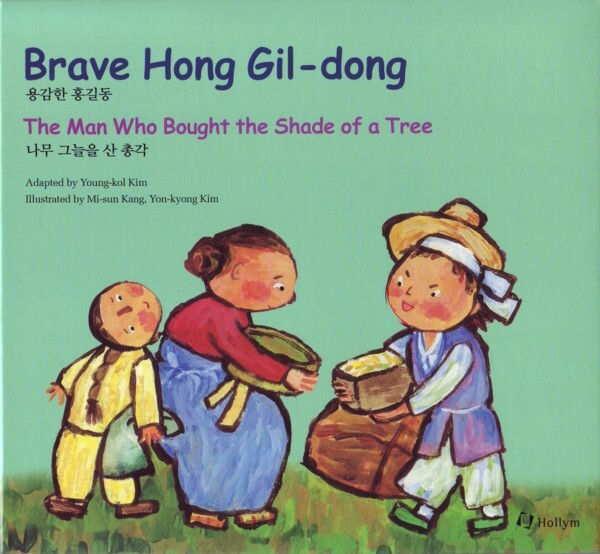 Of course, some of these stories are unique to Koreans and some are international in currency. When it occurs, it is interesting to see the similarities among different cultures. As always, you will find some of the stories are charming, some gruesome, and some humorous. 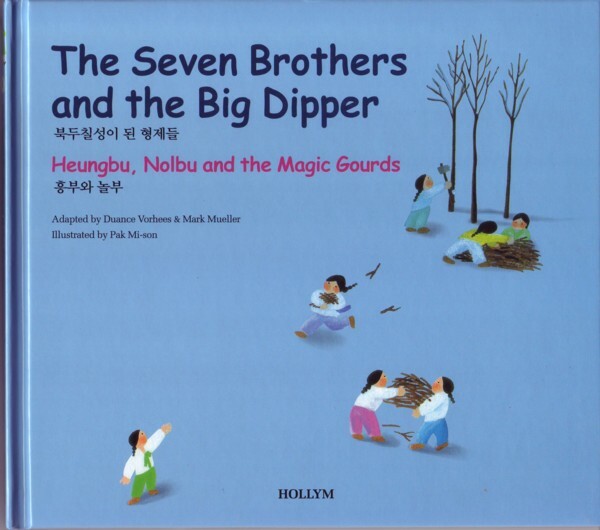 Together they provide much insight into the Korean ethos. Suzanne Crowder Han was born in Greenwood, South Carolina in 1953. She completed a Bachelor of Arts degree at the University of South Carolina in 1975, majoring in Studio Art. She has lived in Korea since 1977 when she first came to the country as a U.S. Peace Corps Volunteer. She is now a freelance writer, editor and translator. 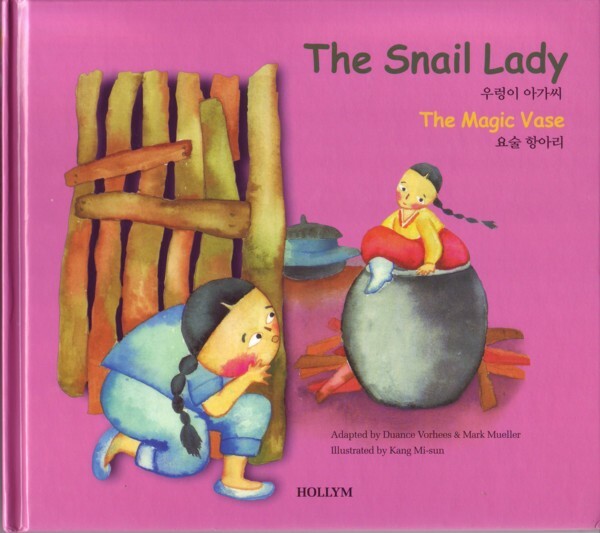 She has written a collection of Korean folk and fairy tales and a number of Korean guide books and children’s books. 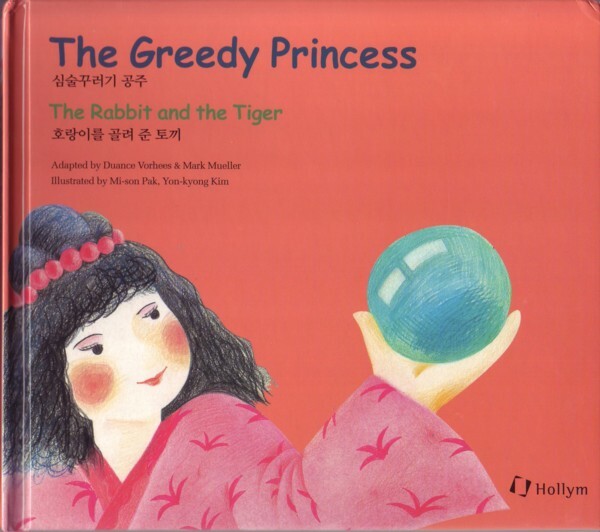 She has also translated and published several Korean literary works. 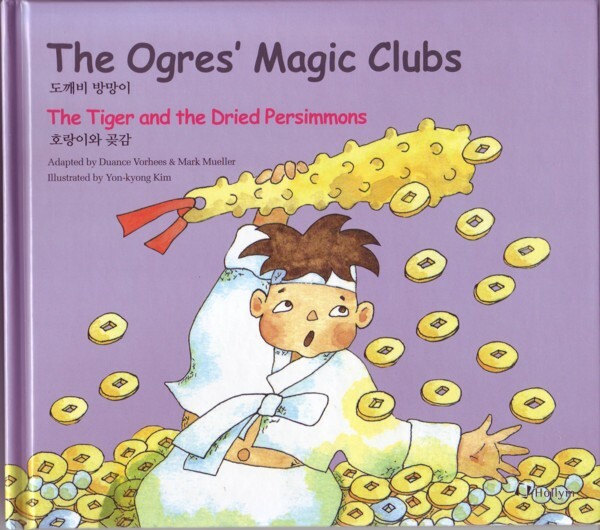 Adapted by D. Vorhees, Mark Mueller and Illustrated by Pak, Mi-son. 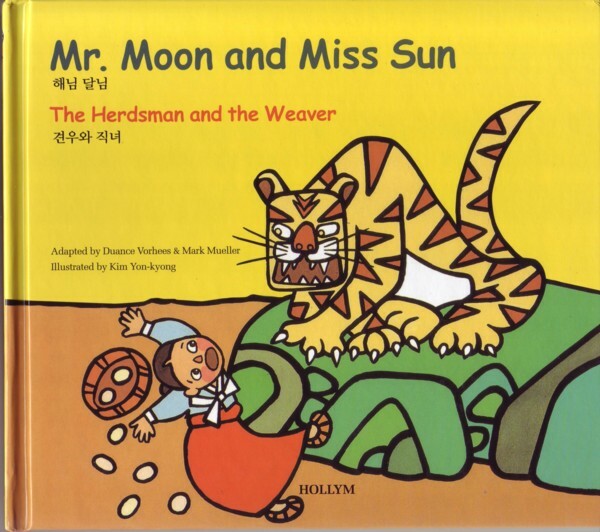 Adapted by D. Vorhees, Mark Mueller, Illustrated by Pak, Mi-son and Pak, Mi-son.